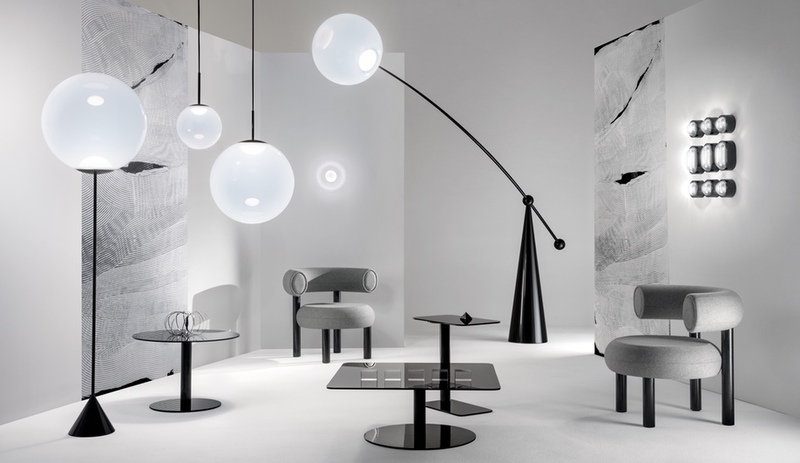 Sure, Milan Design Week is full of eye-popping exhibits, A-list parties and fabulous lighting, but the mainstay is beautiful, modern furniture. Here are seven fab pieces for the home – by Cassina, Moroso, Modus and more – that will make their debut next week. A table that makes you think – that is Opera, according to Meritalia. 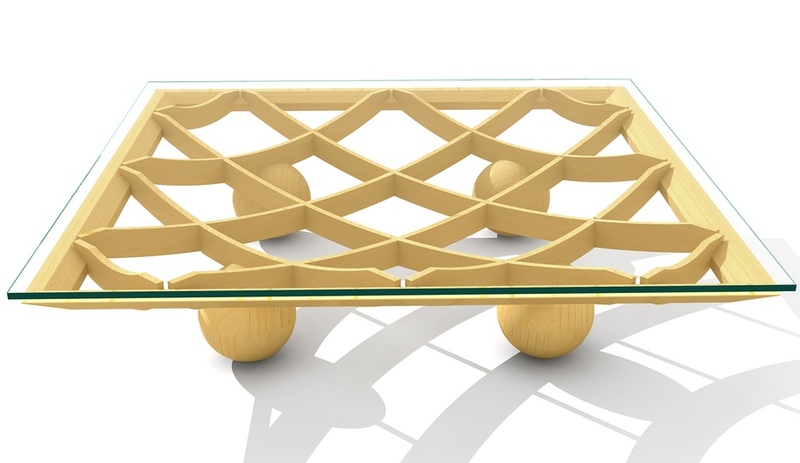 Under its glass top, 24 solid wood parts (in natural oak, walnut, ash or bamboo) are arranged in a diamond pattern and held together by 40 joints. The CNC-milled piece will also be available in round and rectangular versions. 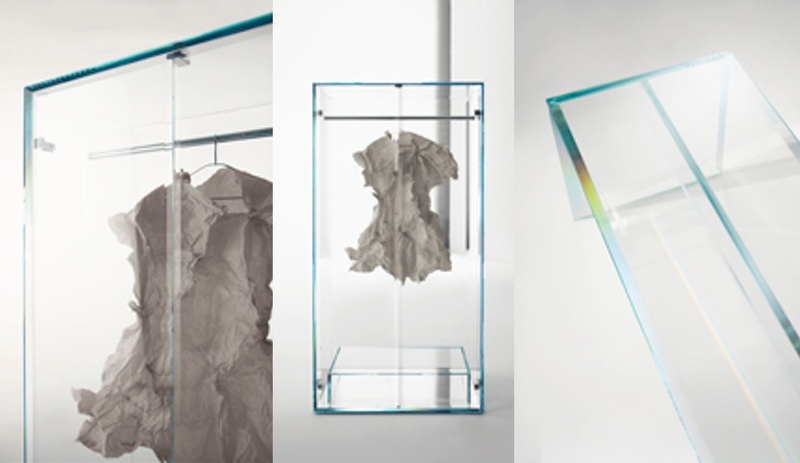 Tokujin Yoshioka is a poet of design, one who often elevates classic materials – including glass – in his minimal furnishings. In his new Prism collection, the bench and cabinet are made of thick glass, with beveled edges that glitter like a rainbow. Kids furniture never looked so lovely. Equal parts whimsical and stylish, this new line by Andrea Marcante and Adelaide Testa finds its inspiration in the past (hence the vintage-inflected press images). “We have retraced the history of furniture and children spaces from 1920 to 1970, to come up with a small but entirely customizable collection,” they say. 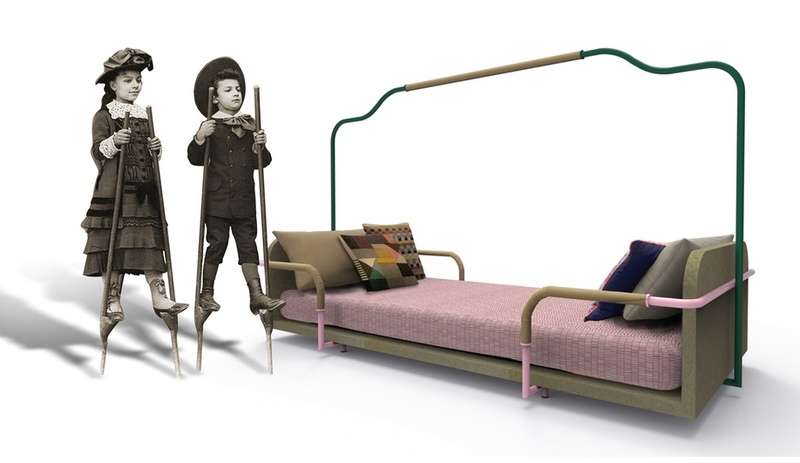 As well, the collection, which includes a daybed, a table and a wardrobe, is made in a variegated palette of materials: recycled wood, tubular metal, rope and cork. The British are coming. 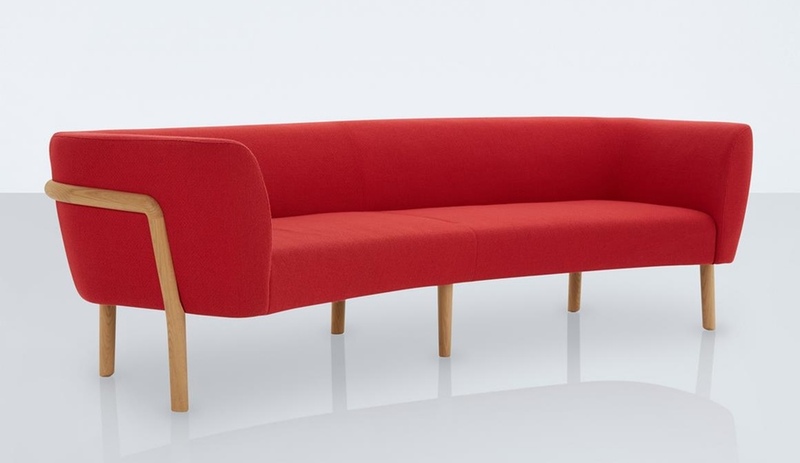 At Designjunction, Modus will show off a collection including this modular and ergonomic sofa in what might be the next big colour – sultry red – by Kenneth Grange and Jack Smith. 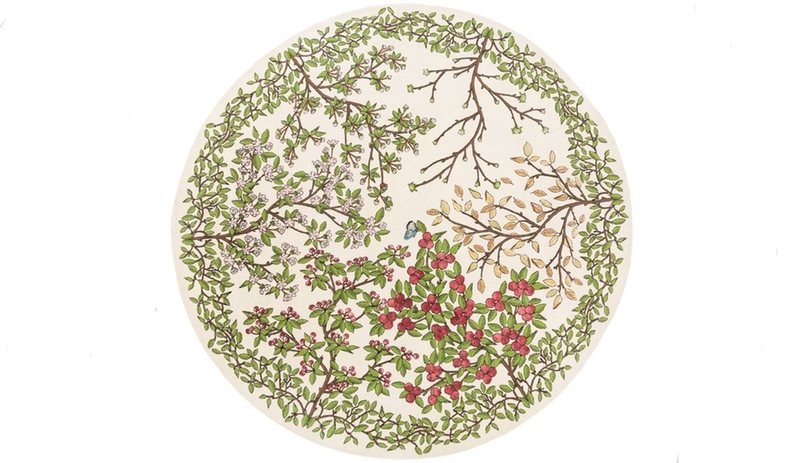 Nodus always ups the rug game, with carpets that aspire to art. This year is no different, as it debuts new designs by Maarten Baas, Sam Baron, Matali Crasset, Studio Job and others. 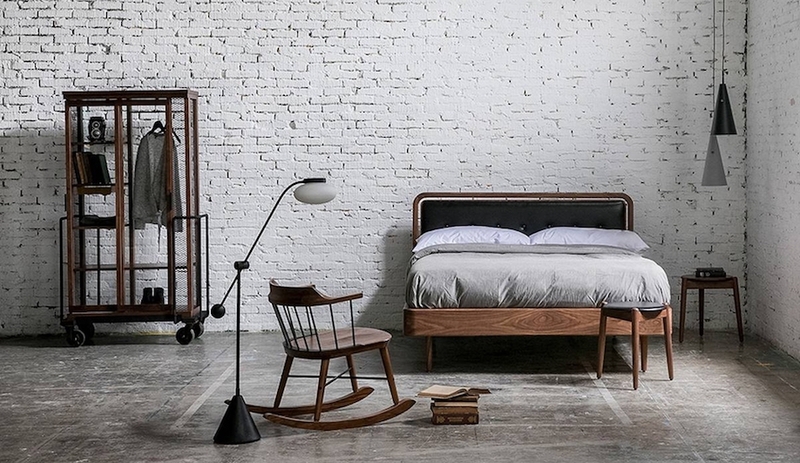 The brand will also debut a furniture collection. Speaking of art, Moroso is moving into that rarified world – hosting a much-anticipated showroom party where furniture by Jörg Schellmann will be complemented by works by Cindy Sherman, Liam Gillick and Sol LeWitt, among others. 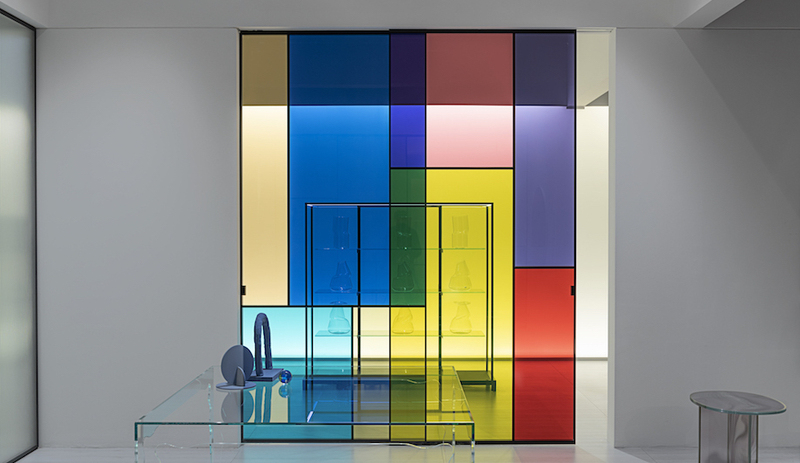 At the fair proper, the Italian manufacturer will present its regular collection, which is both artful and practical. 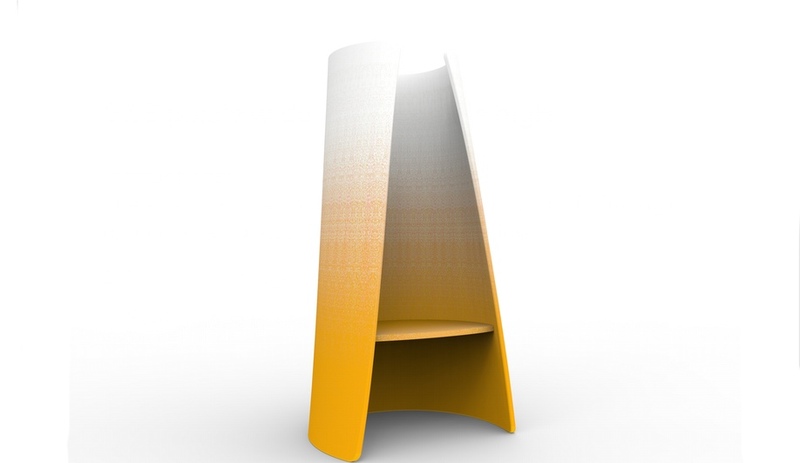 Husk continues the trend of privacy-evoking seating, in a vibrant gradient upholstery and corn husk–inspired shape. Many Italian companies are taking a look back – Kartell, for one, is planning a big celebration of the 1980s and the Memphis movement. 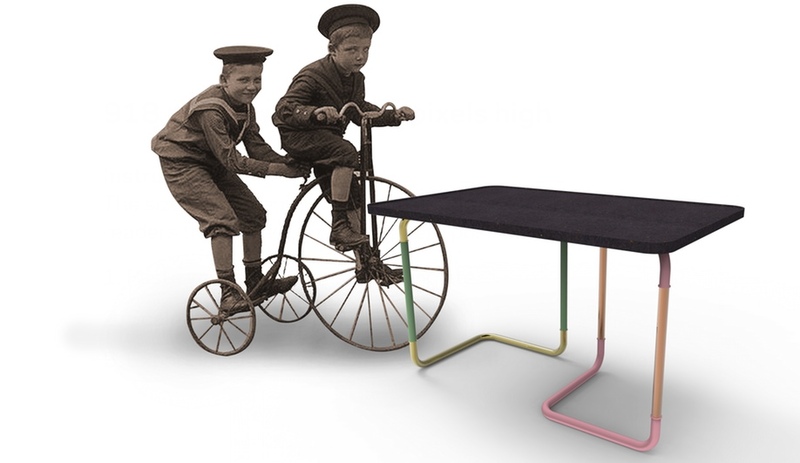 Cassina, which has long produced its i Maestri line by mid-century greats like Charlotte Perriand and Frank Lloyd Wright, has invited Spanish designer Jaime Hayon to pay homage to Le Corbusier on the 50th anniversary of his death. 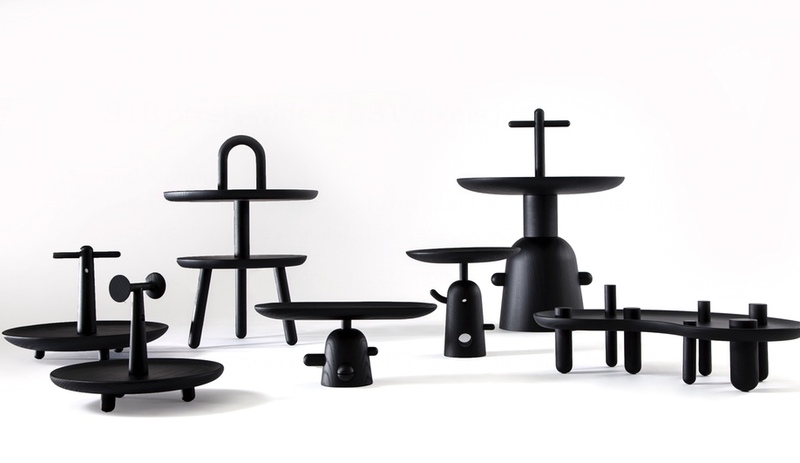 Stained black, the solid-ash collection – made up of four centrepieces, a tray and two small side tables – also underlines the manufacturer’s wood craftsmanship.